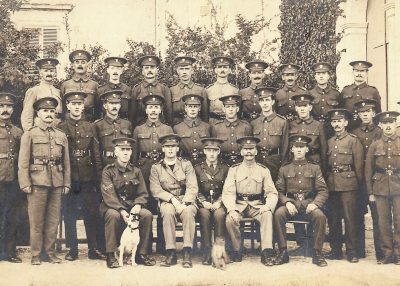 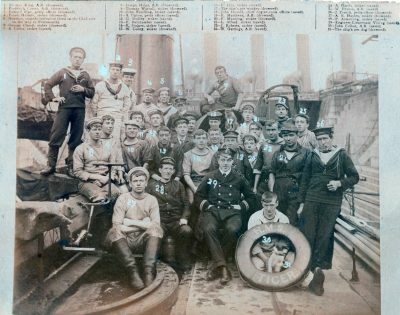 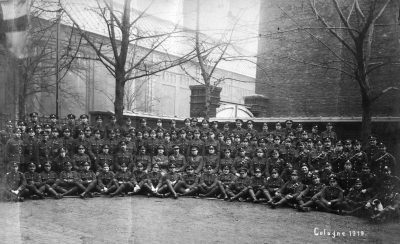 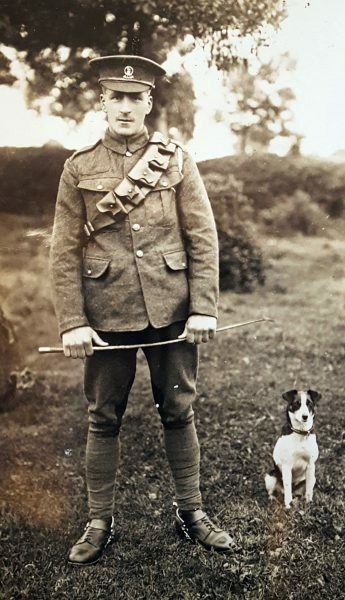 G1020 Ralph Marshall 1st Garrison Battalion Northumberland Fusiliers. 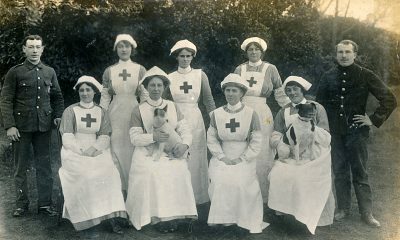 Lewsey Oyeleye. 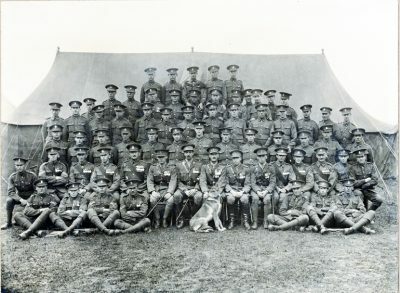 G912 Royal Marine Light Infantry group. 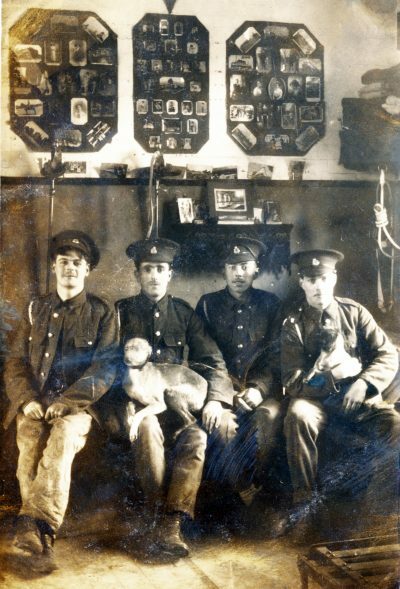 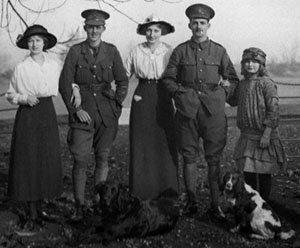 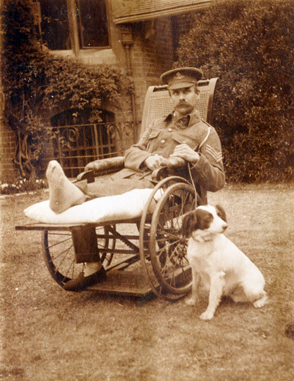 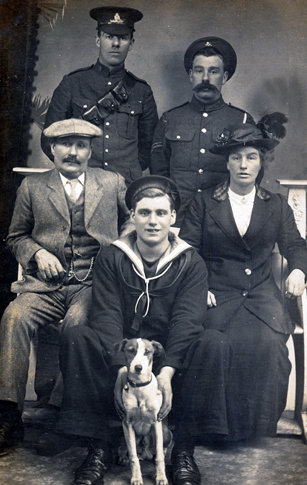 W262 Unnamed wounded soldier, Royal Artillery, and dog, North Devon VAD hospital, c. 1915. 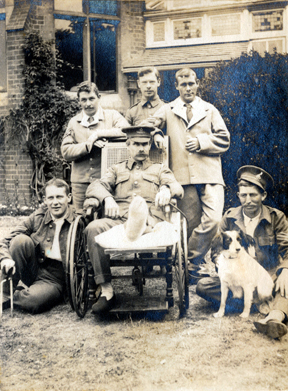 W255 Unnamed wounded soldiers, North Devon VAD hospital, c. 1915.